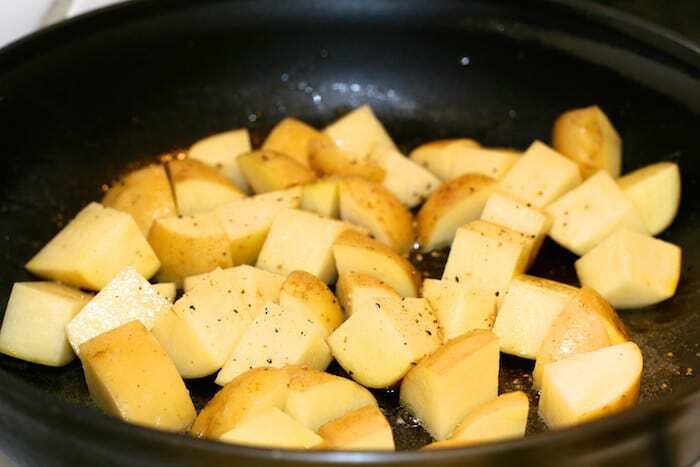 Pan roasted potatoes don’t get much easier… get your favorite taters plus a little bit of oil and butter, salt and pepper, and that’s about it. You can certainly dress it up a bit more if you like, but straight up skillet potatoes is certainly a go-to recipe for our busy house at least once a week. This is probably one of those recipes that is so simple and standard that there is really no point in trying to remember who I learned it from, or if it just sort of happened in the kitchen one day as a result of watching too many cooking shows and reading too cook books. 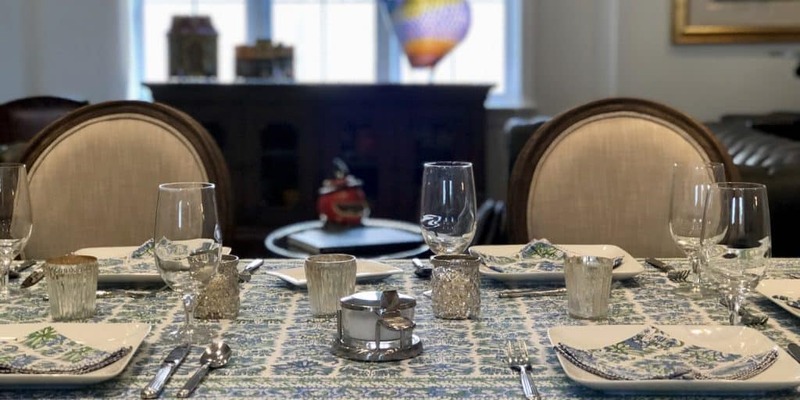 And maybe it shouldn’t even count as a recipe, more of an idea of what you might serve one night with your main course. This is one of my favorite kinds of recipes, one with only a few ingredients, so there are simply fewer ways to get off track when trying to be mindful of your health and nutrition. In this pan roasted potatoes recipe, there are only a few items to really consider when getting ready for dinner. Pan Roasted Russets, Yukon Gold – Organic Or Not? First, the potatoes. Organic or not? For skillet potatoes or pan roasted potatoes, I always vote for organic, as these are consistently listed as one of the most pesticide afflicted foods on the Dirty Dozen List. I know they are more expensive, but it seems to be worth it to avoid the exposure to so many pesticides, especially for my young children who still have years and years ahead of them eating these foods. According to the Farm To Fork Texas website, conventional potatoes often have about 37 different pesticides and chemicals on them. In fact, the website continues to say that many potato farmers they have spoken with have a separate plot to grow potatoes for their personal use, and would never actually eat the pesticide laden potatoes that are sold in the conventional marketplaces. So even though organic potatoes are more expensive than conventional crops, potatoes still rank as one of the least expensive foods that I buy on a regular basis, so we are talking about a very small difference, probably a few cents per pound difference. I’ll admit that I haven’t given too much thought to what kind of potato I should use for this recipe, but I have just ended up using Yukon Golds. 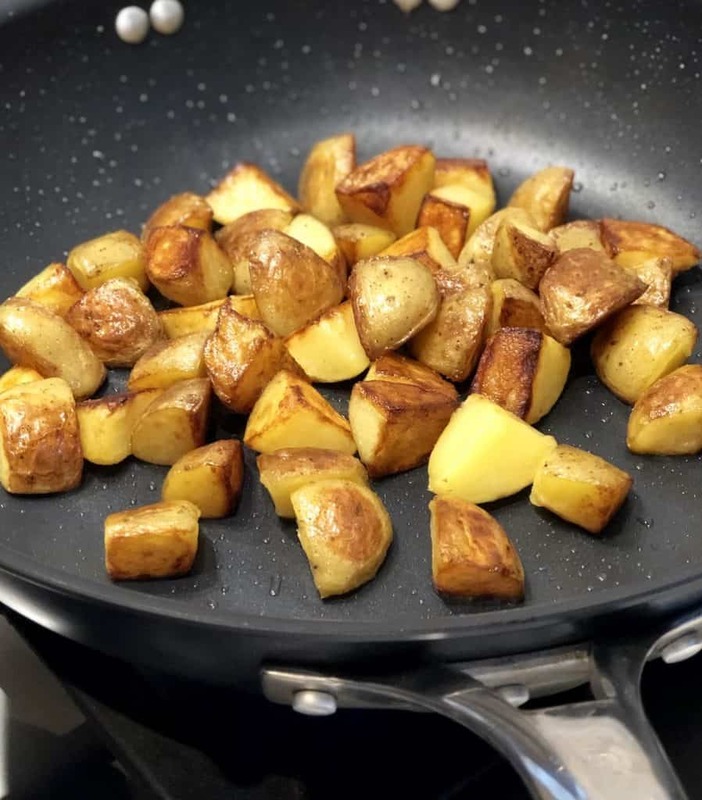 I have used russet baking potatoes before, and they turned out just fine, no complaints, but I just simply prefer the crisp exterior and taste that I get with the Yukon Golds. Also, even thought I haven’t double checked it, my guess is that baking potatoes likely have a higher glycemic index that golds, and that would be one more reason to pass on the bakers. However, using that logic, I suppose pan roasted red potatoes would fare even better with the glycemic index, and I should be using those. But I’m not. 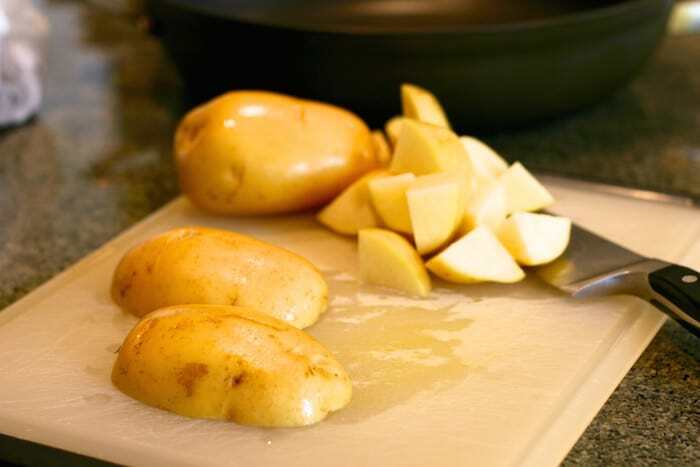 I’ve also seen many people recommend peeling your potatoes before trying to make hash browns, skillet potatoes or any form of stove roasted potatoes, but I disagree. For starters, it’s much easier and quicker to skip the peeling process, plus most people peel their potatoes in the sink, and we all know that you aren’t supposed to wash those peels down the drain or through your disposal. Right? We all know that! But the main reason that I don’t peel my potatoes is because the skins make them more nutritious! Yes, there are vitamins and fiber in those peels, and if you throw them away, you aren’t getting your money’s worth, and you’re not getting the full nutritional benefit that is available if you just take the easy way out! Of course, you should wash the potatoes, scrub them if necessary, but let’s stop peeling those potatoes. The other primary consideration when preparing these pan roasted Yukon gold potatoes would be the fat source that I use in my pan to roast the potatoes in. As stated in My 5 Rules, I try my best to avoid all commercially mass produced vegetable oils as I try to properly balance my Omega 3 and Omega 6 ratio, so Canola oil is out. But there is nothing at all wrong with olive oil. Or butter. So I use them both! I generally add a tablespoon or two of olive oil to the pan, and then place a tablespoon, or two, of butter inside the puddle of olive oil, so that the butter doesn’t burn. One last thought on this recipe… many people who are full on “real food foodies”, or whatever the appropriate term is, fully believe potatoes don’t count as real food. Paleo may be one of those groups, depending upon whose definition you find. Either way, I’m not in that group. I’m not encouraging anyone to live on potatoes alone, but I certainly don’t have a problem with eating potatoes once or twice a week. 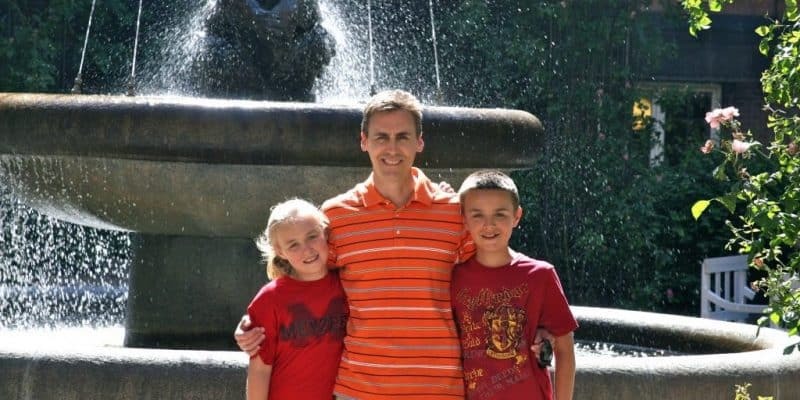 For the most part, when cooking for my family on a daily basis, I am trying to avoid setting us up for future disease and health complications brought on my modern commercialization of our food system. That’s why potatoes don’t worry me, they fit just fine into my 150 year rule, and will continue to hold a spot at my dinner table on a weekly basis. Even though I just spend a few paragraphs defending my decision to eat potatoes, whether they be roasted, baked or mashed, without giving myself too much grief, I will turn around and contradict myself here. I recognize that potatoes are primarily a starch, and not a green vegetable. It’s an energy source, quickly turned into sugars in the body, and if I’m not being as active as I should, will quickly turn into bodily energy stores. Or fat. So I try to time my potato eating with my exercise levels. If I’ve been a good boy and gone to the gym a few times that week and haven’t eaten a bunch of garbage food during the week, then I eat potatoes. If I’ve been something of a “couch potato” then I’ll avoid my beloved skillet potatoes. But even if I’m not the one actively eating them, I have two growing kids, involved in different levels of physical activity, and I certainly don’t worry about preparing pan roasted potatoes for them! Heat non-stick pan on medium heat on stove top for a few minutes before adding oil and half of the butter. Add potatoes, stir to coat with oil and season with salt and pepper. Stir potatoes every 5-10 minutes, adding rest of butter as they cook. 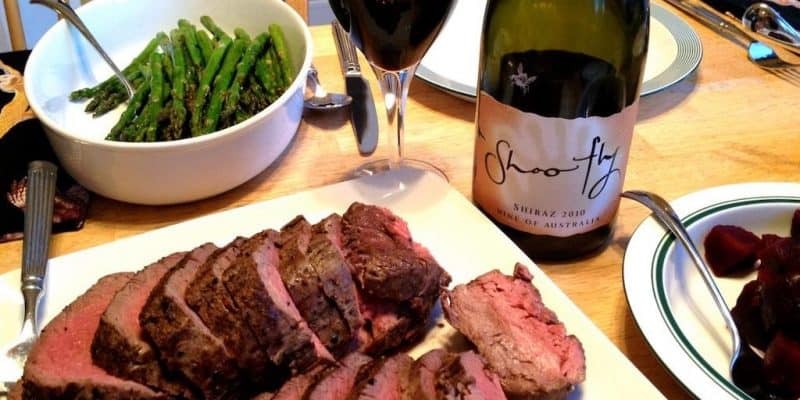 Cook about a total of 30-45 minutes, or until they are browned to your personal satisfaction. Given that every potato is different than the next, it is impossible to provide a nutritional panel that is going to be exact, as your potatoes may weigh more, or less, than the ones I used for this recipe. 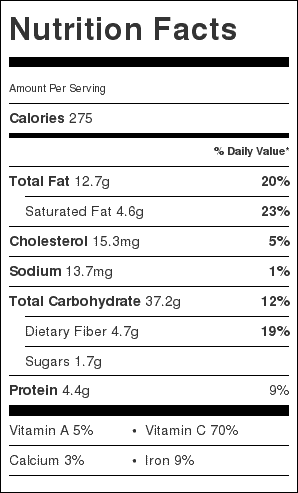 The nutrition info provided below is based upon 4 medium Yukon Gold potatoes, however we define “medium”, and two tablespoons of butter and olive oil, each, and then split into four servings. If the nearly 300 calories per serving seems a bit higher than you’d like to allot yourself, you could always roast up your potatoes in a little bit less fat. Remember, each tablespoon of fat, whether it be butter or olive oil, adds about 120 calories. So if you can get by with 3 instead of 4 tablespoons for your pan roasted potatoes, your per-serving calorie total should drop by 30 or so calories. Use only 2 tablespoons total, and you’ve dropped over 50-60 calories per serving! I added a pinch of garlic. Was great. 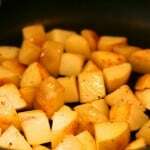 Absolutely EXCELLENT recipe for simple Yukon potatoes done on the stovetop! Didn’t alter a thing. at 68, I’ve been cooking for a lot of years as take-out, etc. never seemed right. This recipe was devoured and the few leftovers will delight us with our eggs in the morning-thank you Gregfly!